Welcome to Bluff Mountain in Hot Springs, North Carolina! 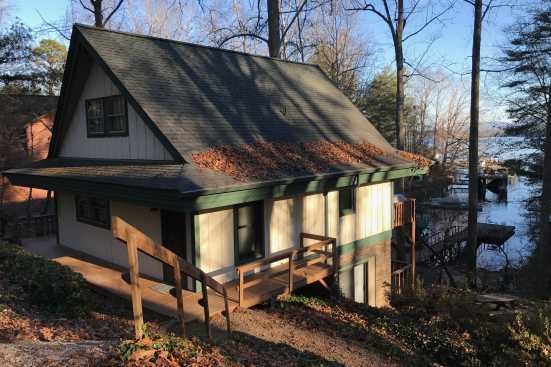 This beautiful area sits right in the heart of the Great Smoky Mountains, giving you an amazing rental property with some fantastic views and convenient location! When you stay here, be sure to enjoy the local hiking trails and multiple more attractions you can take advantage of just near your property. In terms of food, you're in good hands here! A few of our local favorites are Smoky Mountain Diner, Spring Creek Tavern and Iron Horse Station! Smoky Mountain Diner is known for their delicious southern style food in a comfortable setting you don’t want to miss! Spring Creek Tavern is a fun spot for some fantastic pizza and also a bar where you can enjoy craft beers in a more lively setting. As for Iron Horse Station, this comfortable spot has some excellent traditional dining along with a bar for your benefit. Be sure to try a few of these spots to make the most of your trip this year! Come to stay along the scenic Bluff Mountain this year and treat yourself to a fantastic relaxing getaway! Smoky Mountains by Owners is happy to be able to give you the vacation of a lifetime this year, so book online and come to stay with us here in Bluff Mountain! You won’t regret this experience!